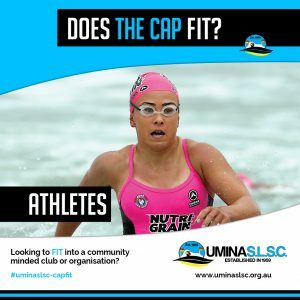 Looking to FIT into a community minded club or organisation? 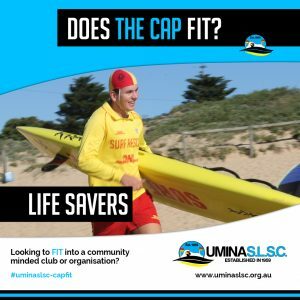 Umina SLSC – Established in 1959 and working in partnership with our sponsors, we have been providing voluntary surf life saving services to the local community for more than 58 years. 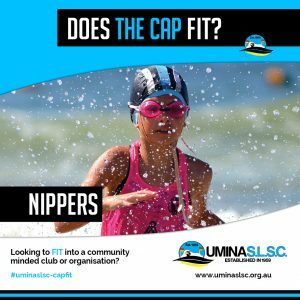 Our diverse membership provides a range of activities, from life saving to sport, nippers, youth development, nationally recognised training, community service, career opportunities, friendships, family, inclusion and fun. 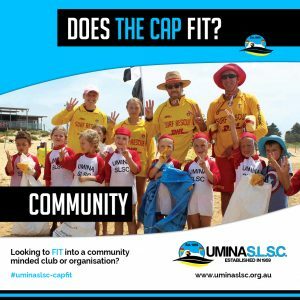 Umina SLSC plays an important role in keeping the beach safe and therefore makes a positive contribution in attracting tourists to the region. 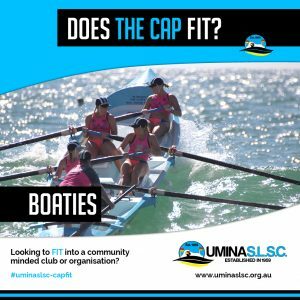 This has substantial ‘flow on’ benefits to local business and the community. 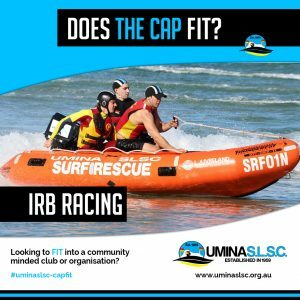 Last year saw Umina SLSC gain recognition in a number of areas at regional and state level. 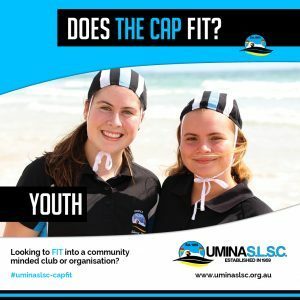 The club was awarded Central Coast Club of the Year 2018 and nominated at NSW level. We were recognized with a Gold Quality Assurance Accreditation (one of only 2 clubs in NSW to achieve this accreditation). We received NSW Patrol of the Year, Central Coast Senior Competitor of the Year, NSW Youth Competitor of the Year, Central Coast Coach of the Year and Team of the Year. 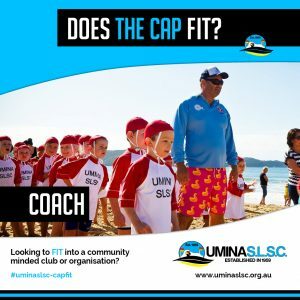 In addition to providing traditional surf life saving services, Umina SLSC conducts programs for other community groups. 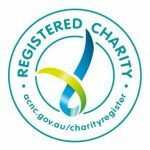 These programs include the Duke of Edinburgh award, training for indigenous groups, disability and disadvantaged groups, overseas exchange groups and much more. 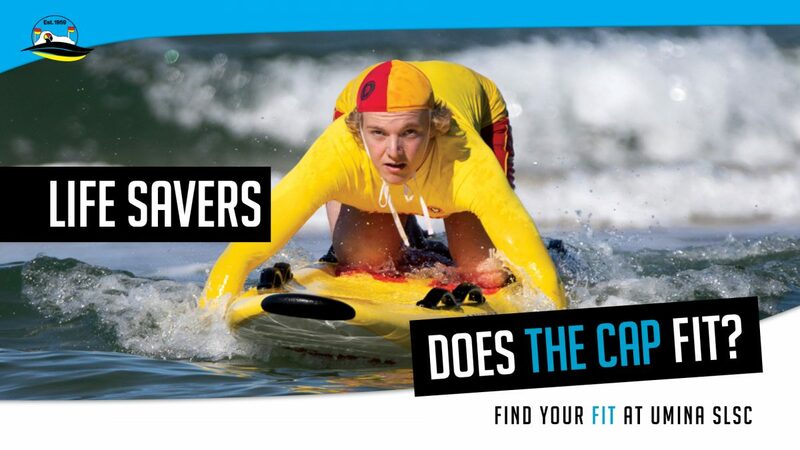 62 of our Bronze holders are aged between 15 – 21 years of age. 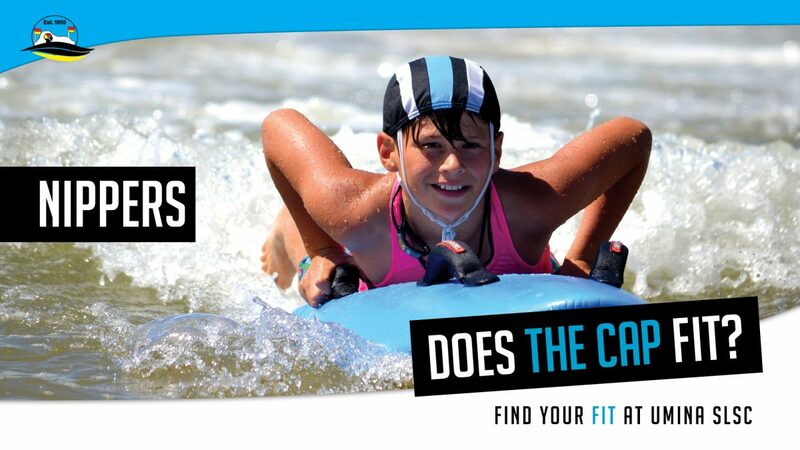 Under 13 to Under 14’s – buddy up with Active Patrol members.